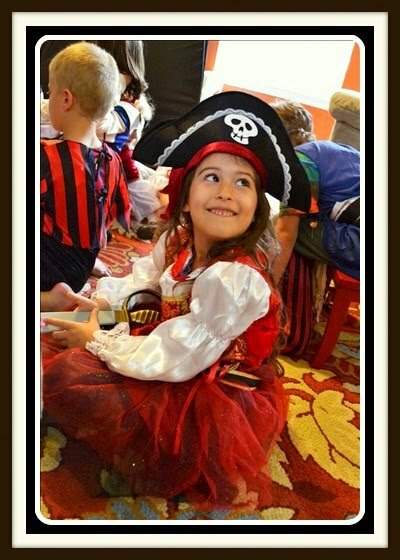 With our Pirate Party, Party Express Event Planners will set the scene with out pirate decor. When your guests arrive we will apply pirate makeup and pirate gear. Your guests will play pirate games which will give them a chance to win prizes from the treasure chest.